I want you to pay close attention to this message. By the time you finishing reading this you'll walk away with a powerful, killer way to increase your conversion rates and send YOUR sales through the roof. And the best part is that you can achieve that almost effortlessly. Yes, that's right... without breaking a sweat! During the last few months I had a blog that wasn't making me any money at all. Visitors were flocking into this blog but apparently I couldn't transform that into sales, and minutes after they'd arrive, they would leave. What if I could be able to hijack their attention and present my products RIGHT IN FRONT of their eyes while they were reading my blog posts? Well, the idea sounded a bit crazy but since I was losing a lot of visitors, my choices were limited so I decided to create a WP plugin with the help of a savvy programmer. I almost couldn't believe what my eyes saw. 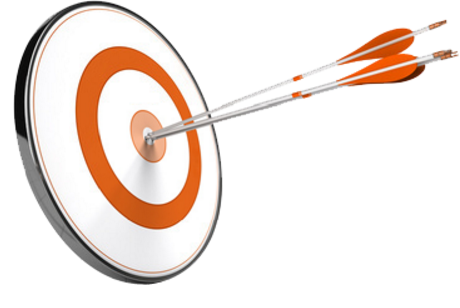 Overnight, I was generating more sales and my conversion rates blasted through the roof, virtually. I found myself making MORE money with the same traffic that before would leave without making me any commissions. Just by "hijacking" their attention I was able to get a better ROI and the best part is that it was all hands-free. I only had to install the plugin, customize things a bit, and then get myself ready to rock and roll. 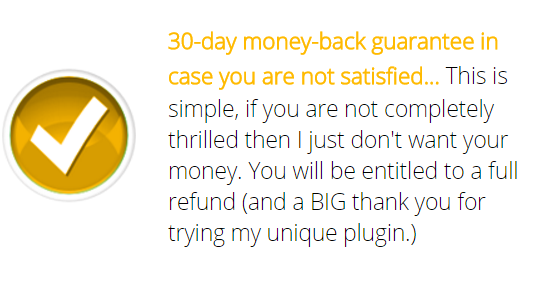 Now, for the first time, I am going to share with you this amazing plugin that will not only make YOU more money, but I am sure it will transform ANY blog you might have. 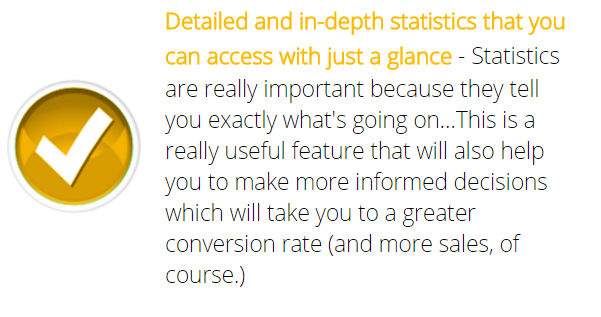 Hijack Your Visitor's Attention And Increase Your Conversion Rates The Easy Way! 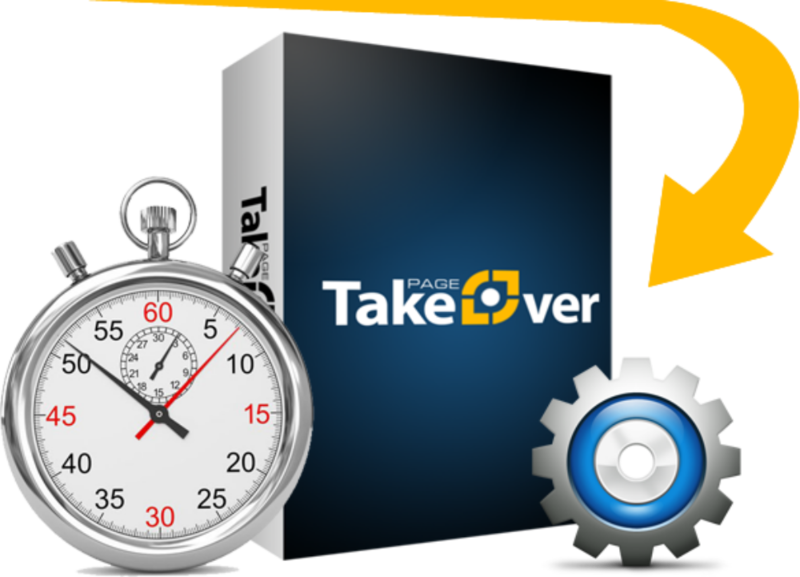 Tiger WP Page Takeover is a wonderful and powerful plugin that will allow you to promote any kind of product or even service, and put it right in front of your visitors while they are reading...in ANY page of your WP blog! With this incredibly useful and profitable WP plugin you can create an entire Promo Page or even promo widgets to any normal WP page or post - we are talking about a floating video box here. Basically, with just a few clicks you will be able to hijack your visitor's attention instantly, and also create instant awareness of your products, affiliate offers, or even services! Listen, there's no need for you to keep struggling with your blog. In the same way, you don' have to suffer a poor conversion rate and loss of sales simply because your visitors are leaving. You have now the chance to change that and finally increase your conversion rates and make more money without breaking a sweat. In fact, you can achieve that in just 3 simple steps. And then, my friend, you won't be able to access it again. 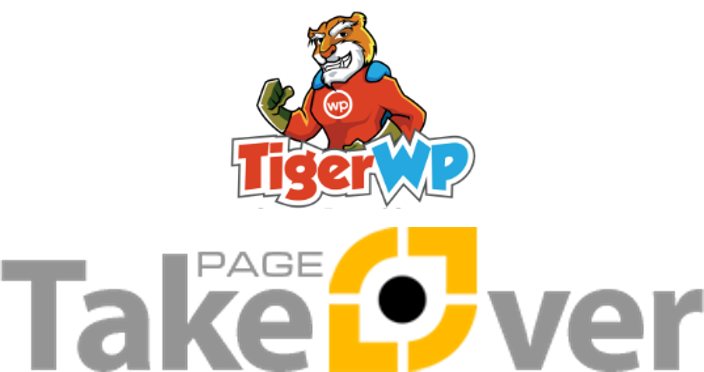 Tiger WP Video Attention Plugin Lite version you will be able to use and test many premium features of the plugin.